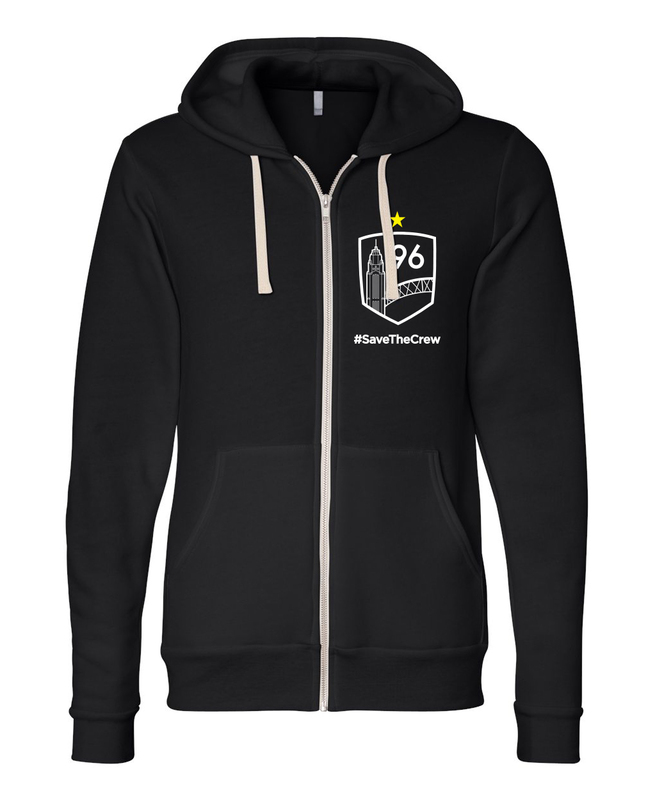 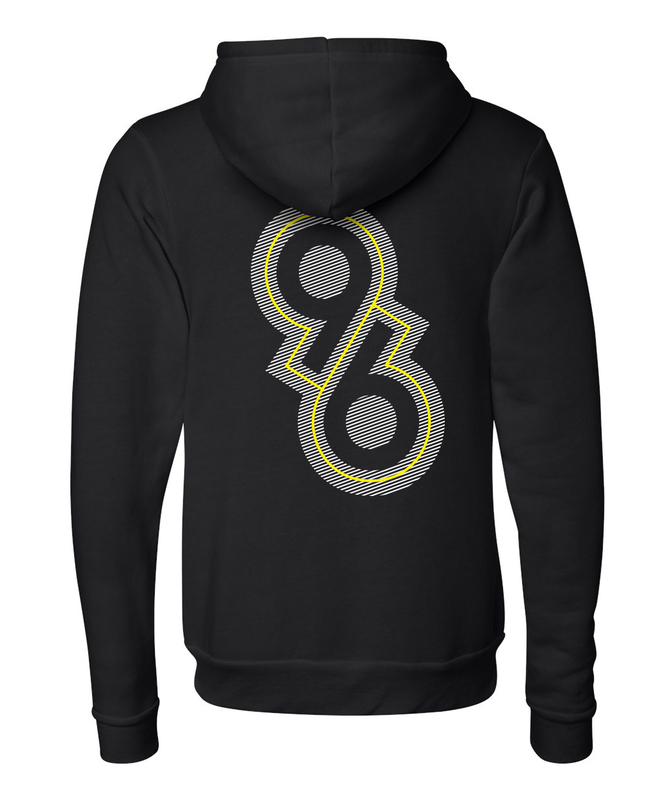 Official #SaveTheCrew Hoodie to keep you warm this winter while saving the Crew. 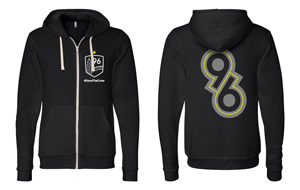 The hoodies are printed on Bella + Canvas – Unisex Triblend Sponge Fleece Full-Zip Sweatshirt. 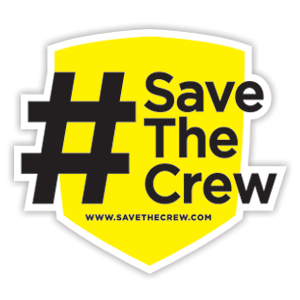 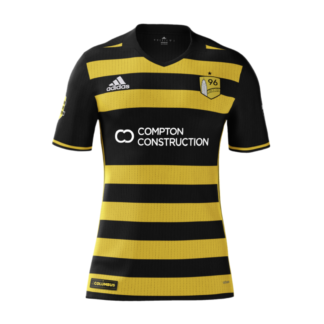 SaveTheCrew is a grassroots, volunteer effort to keep the Crew in Columbus. 100% of your purchase goes to support that cause.